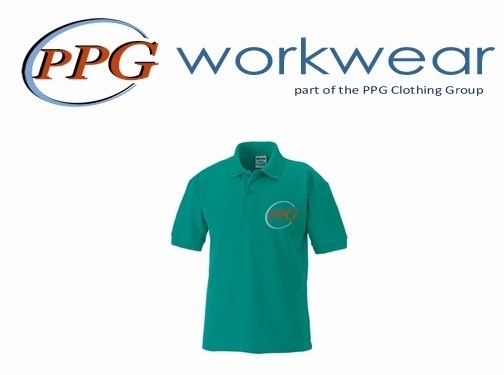 PPG Workwear are the UK's leading workwear suppliers and are able to deliver high quality workwear, bespoke embroidered clothing, safety clothing and fire retardant clothing to all areas of the UK. Please take a look at our online store or order your workwear for fast full UK delivery. For further information please feel free to contact us on 01465 881188. UK (Girvan, Ayrshire) based business providing workwear for sale. Website includes e-commerce facilities, delivery and returns information, associations, full contact details. Company website has been online since 2013 according to web.archive.org.